Nothing puts a bigger smile on my face than when a product not only justifies the hype, but altogether blows me away in terms of audio performance. And that’s exactly what happened when I unboxed and got ears-on with the B400’s. Too often with audio products, it’s form over function with the online reviews not matching my own experience (B&O Beoplay A1 & Addon T3 Pro). Which makes me super-excited when a pair of headphones like the B400’s arrive on my desk. The modest-looking quad armature earphones deconstruct sound so delicately they’ll give you goosebumps. The balance and depth of sound has no sweet spot, delivering distortion-less, crisp & punchy audio throughout low, medium and high volumes. 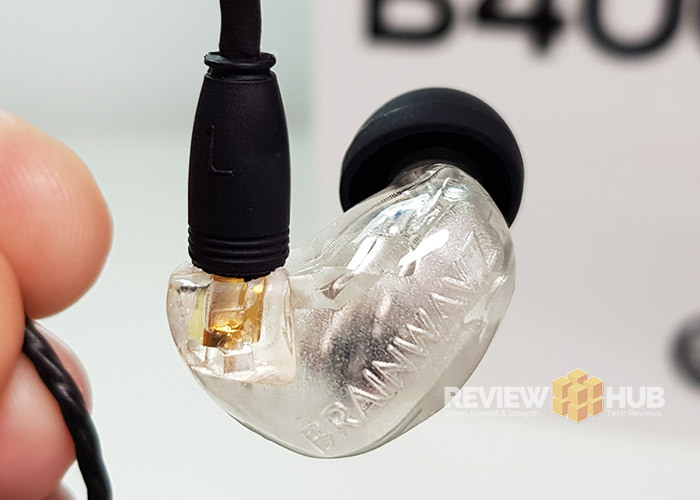 In this Full Ears-On Brainwavz B400 Review, I’ll be detailing the Audio Quality, Comfort, Connectivity & finishing off with the Review Hub Verdict. The Brainwavz B400 headphones are an absolute joy! Every track I’ve thrown at them has been carefully split apart then meticulously put back together with each individual note reaching a clarity that I didn’t think was possible in this price-range. Listening to James Horner’s Avatar Classic The People, the delicacy of the headphones shines through before the incredible crescendo kicks in and fills your ears, you can hear the breath of Tracy Chapman singing Fast Car, Every instrument in James Brown’s Drive Your Funky Soul is clearly heard over his forceful falsetto voice. I could go on, but it seems like these headphones are genre-less and will easily handle anything you throw at them. The brilliance of these headphones can also be heard on modern songs. In the name of science, for you only, I painstakingly listened to the U.K Top 50 to see how well the B400’s can handle ‘what the kids are listening to’. And while you do have to crank the volume up past the ‘volume warning‘ on my S8 before the bass kicks in, they show real versatility in being able to play most genres seamlessly. 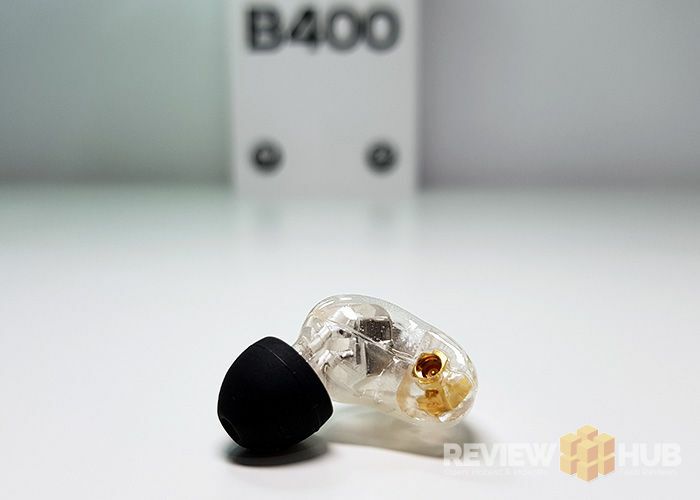 If you’re used to a big pair of bass-heavy over-ear cans, then you might find the B400’s lacking, but I still urge you to give them a go and let your ears adjust for a few days before making judgement. Don’t just take my word for it though, I’ve been asking my friends to try on the B400’s and play their favourite tracks and they’ve been met with only positive feedback. Whether this is a reflection of the poor quality headphones most of use daily or Brainwavz ingenuity? It doesn’t really matter, you just need to try them to believe them! While it’s all been praise and compliments so far, the B400’s aren’t without their cons. 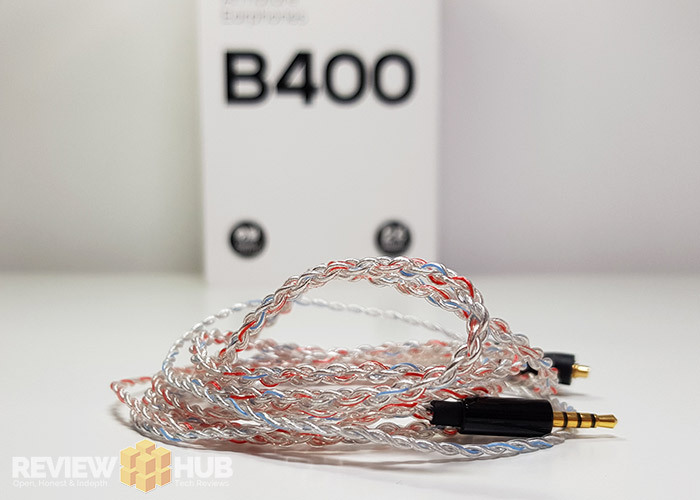 Having the cables go up and over your ears makes sense, as it’s allowed Brainwavz make a larger body for the B400’s. The problem is, it’s not the sleekest of headphone designs taking cues more than the hearing impairment market than high-end audio. That being said, it is very comfortable. I’ve been using the medium earbuds which create a snug seal without too much pressure. There’s also 4 large and 4 small included in the box to customise your fit. A nice touch is the included memory-foam earplugs. I haven’t tested these yet as I’m saving them for my next long-haul to Asia. I’ll update back with you then. The other elephant in the room is the connectivity. It feels a little dated using a 3.5mm jack when most of us do most of our listening on smartphones. And Smartphone manufacturers are sacrilegiously destroying our headphone jacks. That’s a problem for future James though, for now, these wired headphones sound glorious! And I will 100% be buying Brainwavz Quad Armature Wireless Neckband Headphones as soon as they’re available. Connectivity Specs: Detachable MMCX Cables, Gold Plated 3.5mm Connectors. 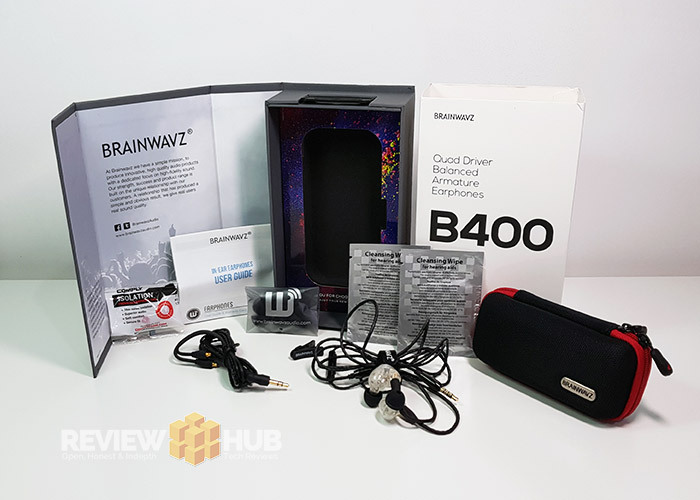 We’re treated to an accessory feast inside the Brainwavz B400 Box. You get 12 Earbuds, 2 Isolation memory foam earbuds, 2x Cleaning wipes, A Brainwavz Audio branded case, A spare 3.5mm headphone cable (without mic/controls), A shirt clip, A velcro strap and a Quick-start user guide. Every pair of premium headphones should arrive this well equipped! 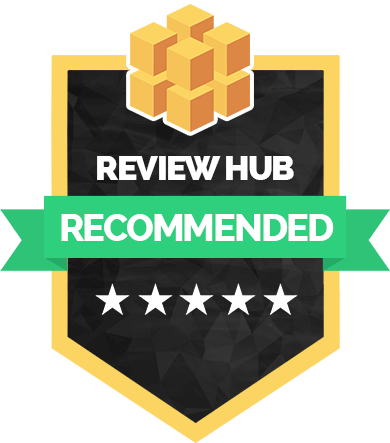 I think you know how this B400 Review is going to end already! 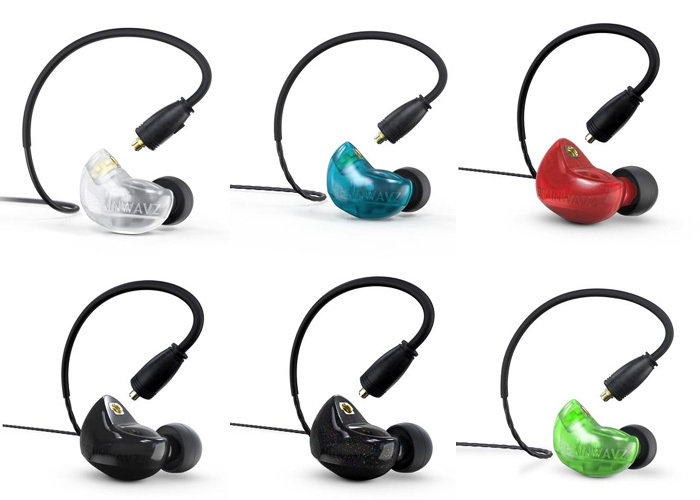 If you appreciate the finer things in life, mainly high-end audio quality that has great balance and depth without any distortion… then go and grab yourself a pair now! While not the perfect pair of earphones, the B400’s score a solid 10/10 for Audio Quality and have become my go-to headphones! Like the sound of the Brainwavz B400’s? Check ’em out below! Next articleChuwi Hipad Tablet Review - Game On!